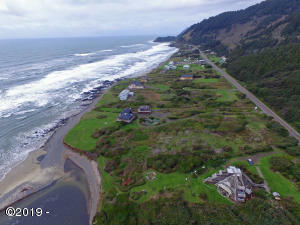 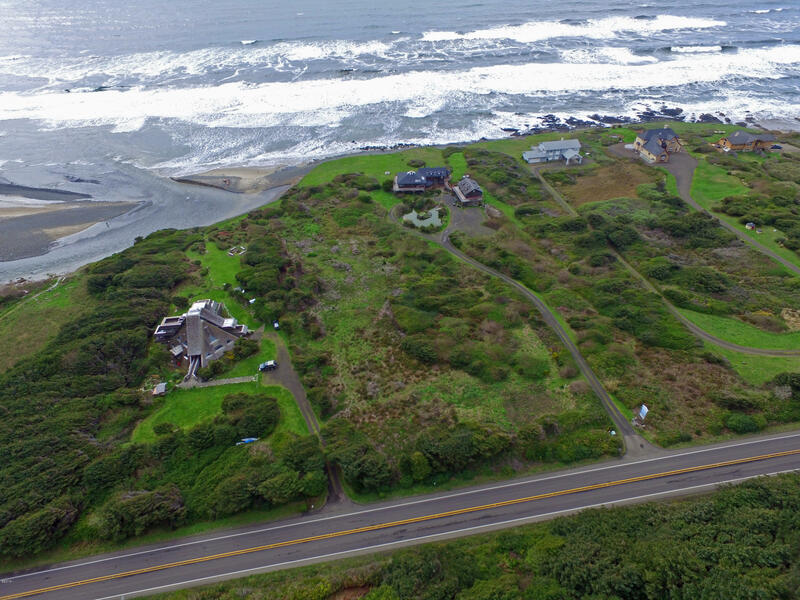 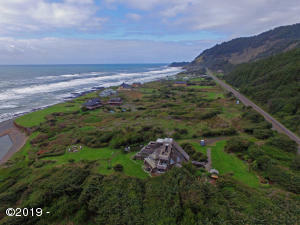 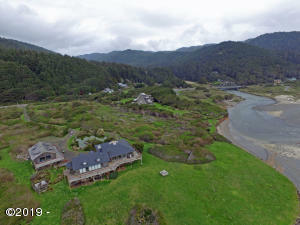 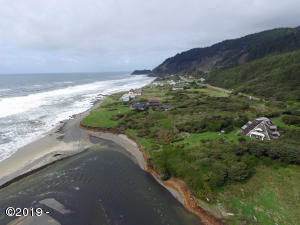 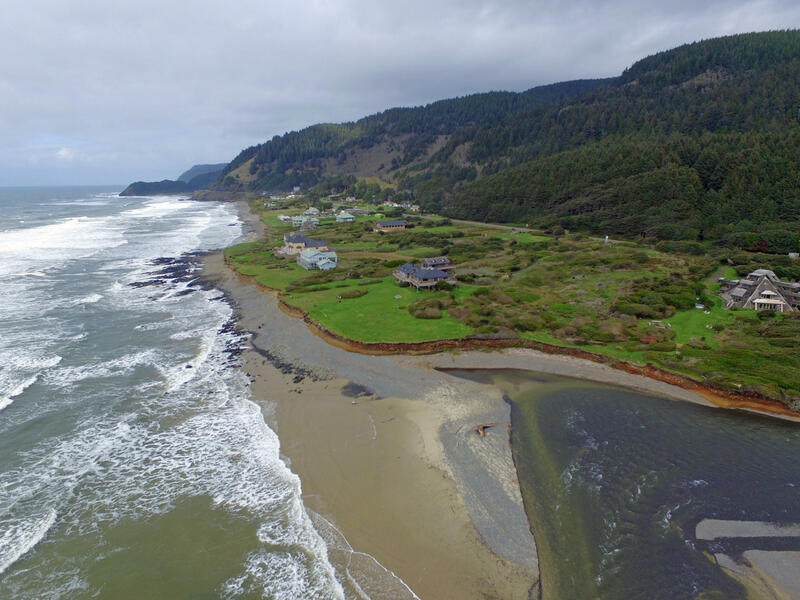 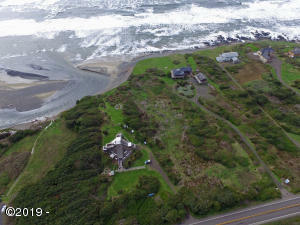 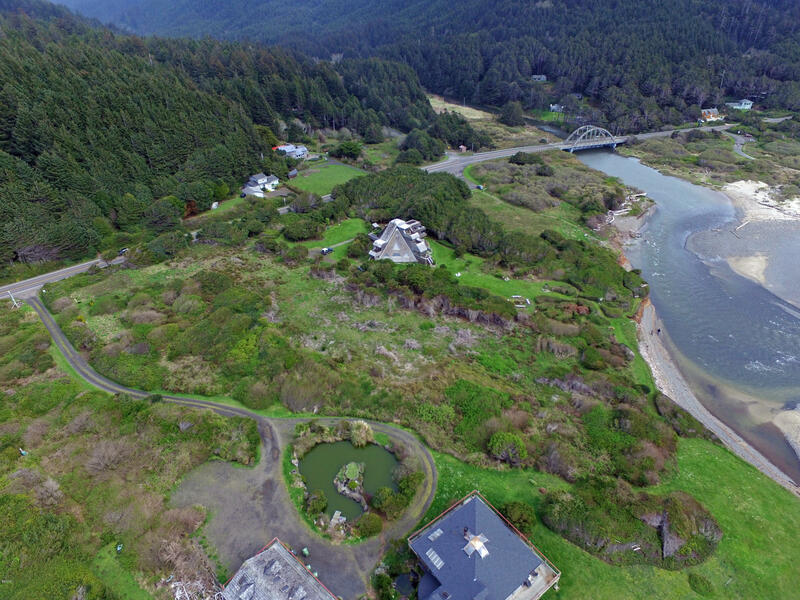 Picturesque Ten Mile south of Yachats. 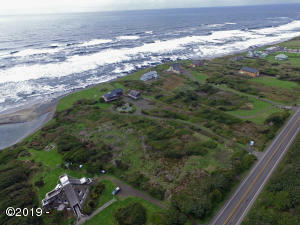 Smaller development of homes a little off the beaten path and surrounded by dense Ocean front and Ten Mile water way. 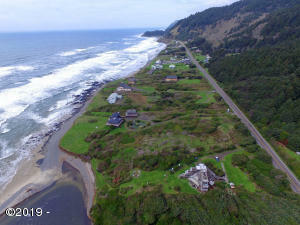 Everything here is pristine and so Oregon gorgeous. 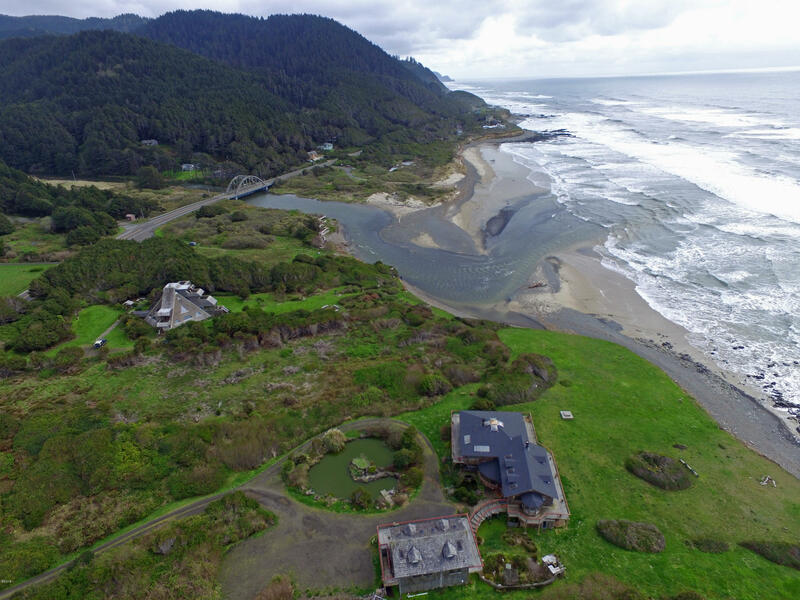 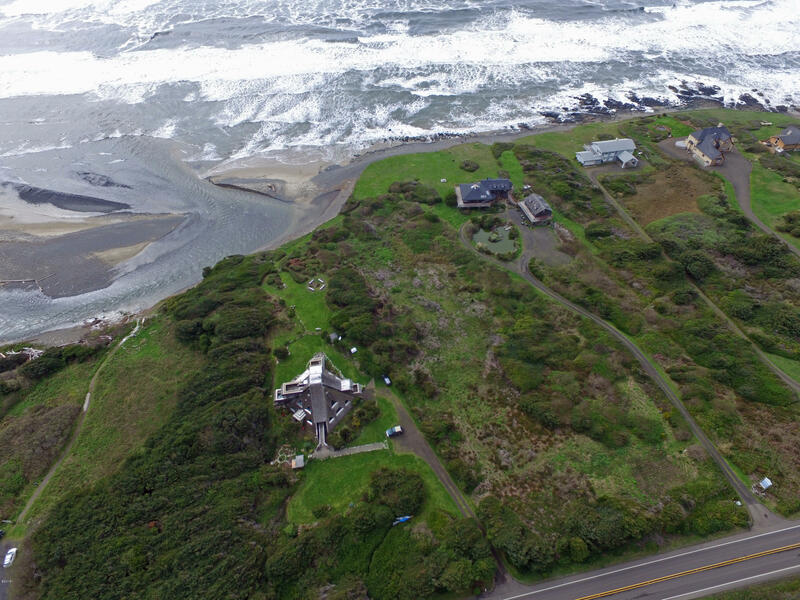 The epitome of beach life on 1.15 acres. 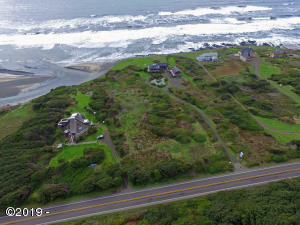 Architectural strong hold here with the famous Ziggurat design home as your neighbor! 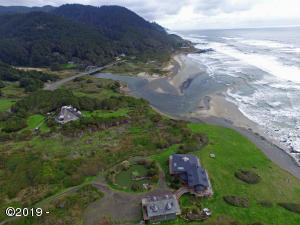 Some of the best Oregon coast has to offer here! 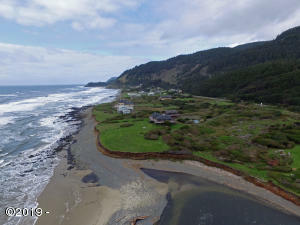 Directions Highway 101 approximately 8.9 miles to ten Mile. 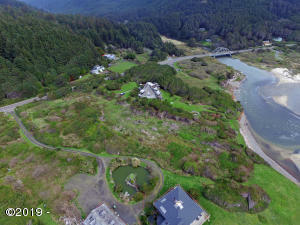 Drive way West before bridge and ten mile road East.